We make life at home perfect. 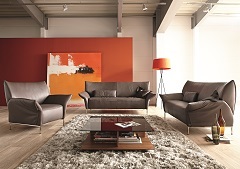 The finest leathers for home furniture are our core competence. Authenticity and high comfort are of particular importance to us. 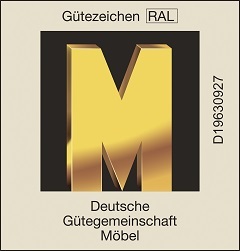 Thus we are extremely proud to be the first fully certified tannery to receive the “Golden M” quality award from the German Quality Assurance Association-Furniture. With our comprehensive and high-quality collection, we are able to supply a range of products from economic leather to the finest thick leather. We are partners with exclusive brands and can look back proudly on partnerships which have already lastest for decades.